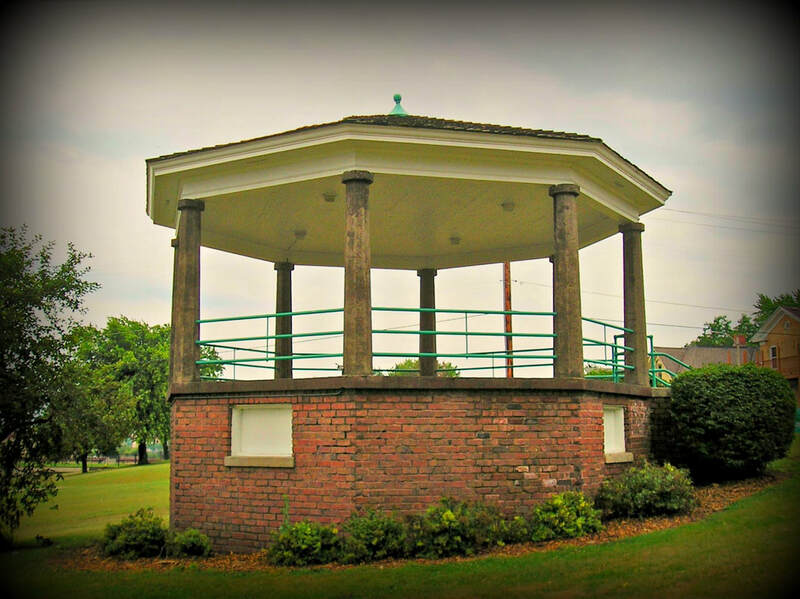 The North Beach Gazebo/Bandstand was built in the summer of 1920 by the City of Racine. The octagonal shaped brick bandstand sits on a hillside overlooking North Beach. Painted metal railings surround the performance area and steps leading to it. Construction was completed by the city's own workers. The cost was $2,500, less than if contracted which would have been approximately $4,000. It has been used for weddings and on July 4th, the Racine Concert Band, formed in 1923, has played. North Beach is Wisconsin's first beach to be designated as a Certified Blue Wave Clean beach by the National Clean Beaches Council.